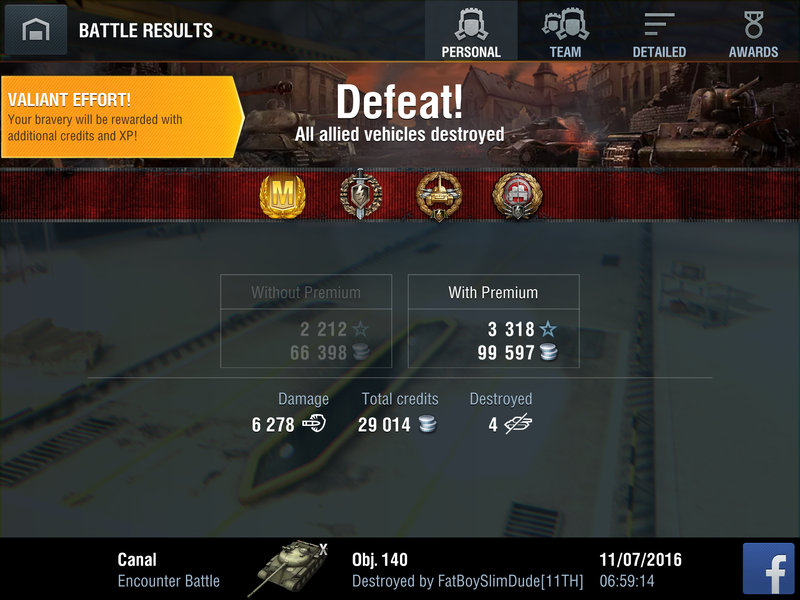 Do you think the xp scale of Valiant Effort is off? Do you think Valiant Effort bonuses should be applied to victories as well? 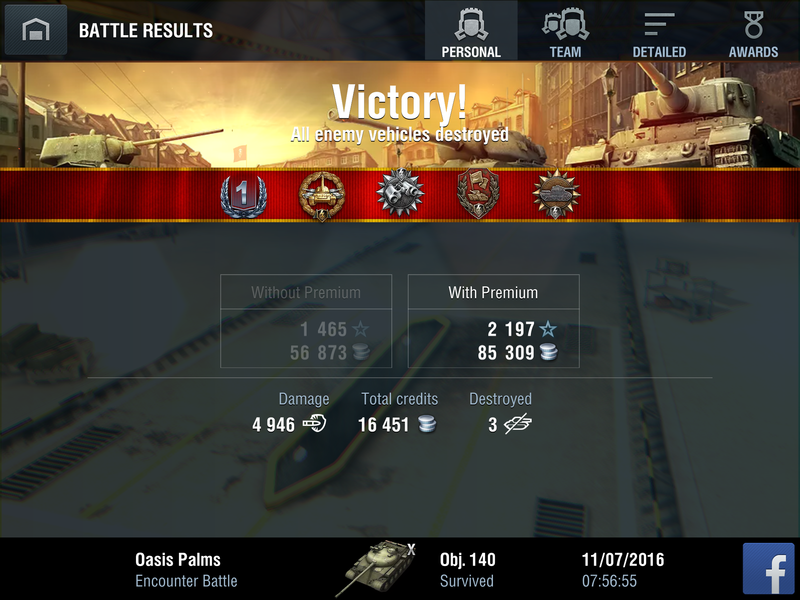 [Added after 10 entries] Should the xp and credit of Valiant Effort be re-scaled to be proportional to team bonus (from victory)? These screenshots came from the first week after Patch 3.3. "Valiant" play in a defeat deserves praise; so do carrying the team to victory by doing thousands of damage and assist. Is Valiant Effort overdone? It seems to upset the Mastery Ace mechanics. I think the current Valiant Effort makes equal or greater amount of effort and results in victory less awarded than in defeat. Perhaps Valiant Effort needs to be applied for victories as well. Edited by ecpgieicg, 13 November 2016 - 11:49 PM. Do the images appear overly gigantic for everyone else? Do you know how I can shrink them? Personally, I think Valiant Effort needs to be applied for victories as well. What do you think? I could get behind a valiant effort for both victory and defeat. How many threads are there for this now? Particularly for suggesting Valiant Effort should be re-tweaked? Under Release Feedback (3.3), there had been none. THIS! This is what I've been saying since day one... if you get a Valiant Effort achievement, it just treats the game as a victory in terms of XP and Credits. Winning team players should not be able to collect Valiant effort points. They get the victory. A losing team player that cause the most havoc and shows never give up spirit should be entitled to the valiant effort because valiant means to stand tall even in the worst of times. did get the valiant effort. I think a medal, ribbon or silver star with the count of times the award was won should be shown in players awards. The idea of awarding "valiant" play in defeat is sound. 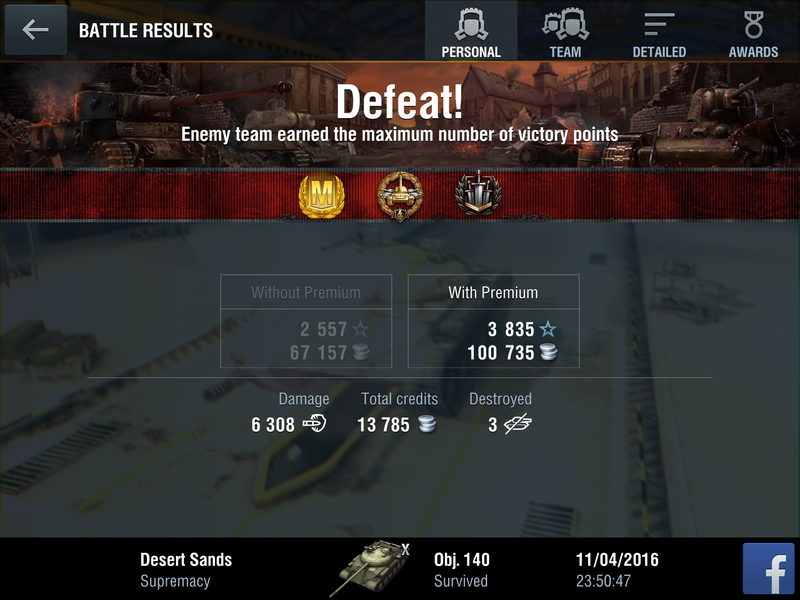 But single-handedly carrying the team to victory by doing thousands of damage and thousands of spotting assistance is no less a feat. Don't you think? 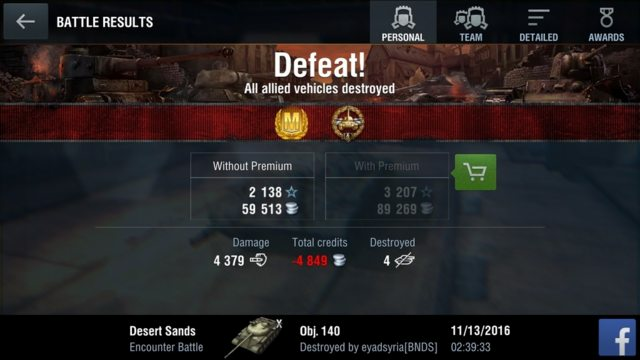 And do you think the effort and result of carrying a team to victory should be awarded by a proportional amount of xp and credit? I think this whole system should just be removed. I personally think if your team wins and you caused the most damage you should get it. Not necessarily the most kills because there are a lot of kills stolen by other players camping but based on highest damage on the winning team. Game Discussion → General Discussion → Video Vault → Poll PzB2: Win, Lose or DRAW - Overtime Option? Game Discussion → General Discussion → Loving the Valiant Effort rewards! 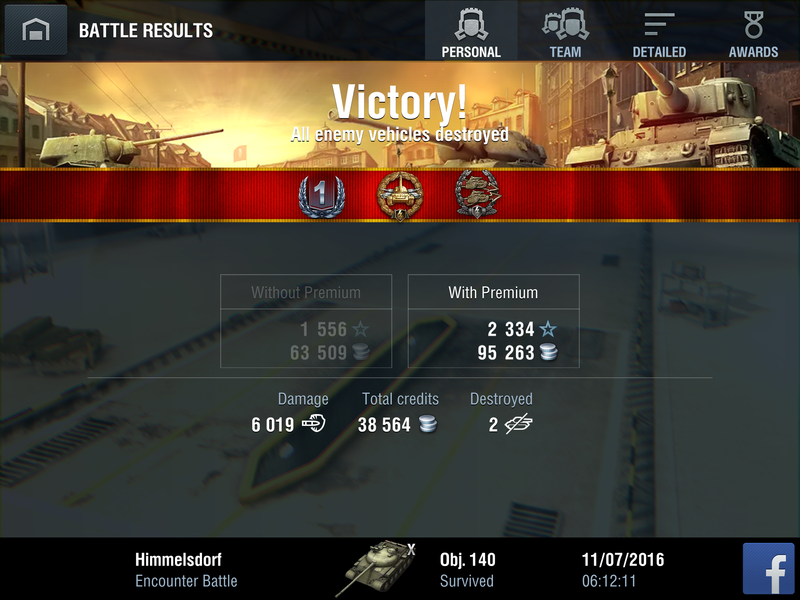 Game Discussion → General Discussion → First Tier VIII Ace!